Not Valid on Tree Injections, Storm Damage and Stump Grinding. Valid for New Customers With Coupon Only. Not Valid With Any Other Offer. Coupon void if altered. Expires 05/07/2019. Also Call For Firewood! 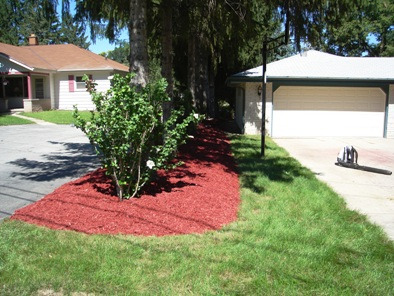 Tree Services - Landscape Services - Hartland WI Online at: www.jtarborists.com Coupon void if altered. At JT Aborists Tree and Landscape Service we strive to provide the highest quality of service in a timely manner at a competitive rate. Based out of Waukesha County serving Milwaukee, Waukesha and Racine counties we pride ourselves on our professionalism and communication with the customer as to what is wanted and needed to have a beautiful landscape. A certified arborist is on staff and available for on-site evaluation and diagnosis of problems that you may have with trees, bushes, shrubs, and plantings. We have Firewood! Call today for more information and FREE Tree and Lanscaping quotes 262-361-3812. 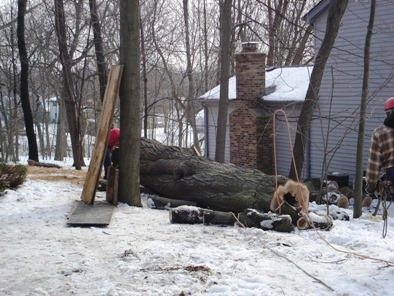 Tree Removal, Shrub Pruning, Thining, Dead wooding, Stump removal, Stump grinding, Cabling & Bracing, Bush Trimming, Disease & Insect control - including Emerald Ash Borer. Spring/Fall clean-up, Bush trimming & Shrub pruning, Mulch & Bed edging, Deer & Rabbit repellant, Dethatching & Aeration, Overseeding & Fertilization, Mulch Delivery. 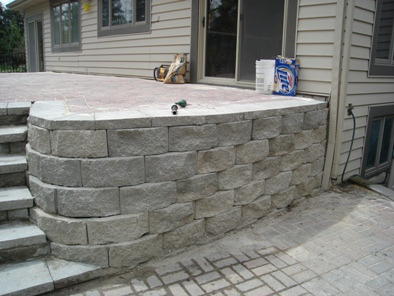 Retaining walls, Landscape renovation, Patios, Bed installation, Lawn installation & Finish grading, seeding, strawing. Commercial, Snow removal, Sidewalk shoveling & salting. JT Arborists has been servicing Southeast Wisconsin and surrounding areas for more than 10 years. Servicing Hartland, Delafield, Oconomowoc, Waukesha and Pewaukee.